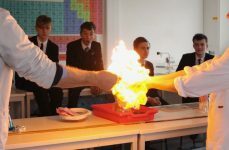 It was British Science Week this week, which is a national celebration of the best of British science, technology, engineering and maths. 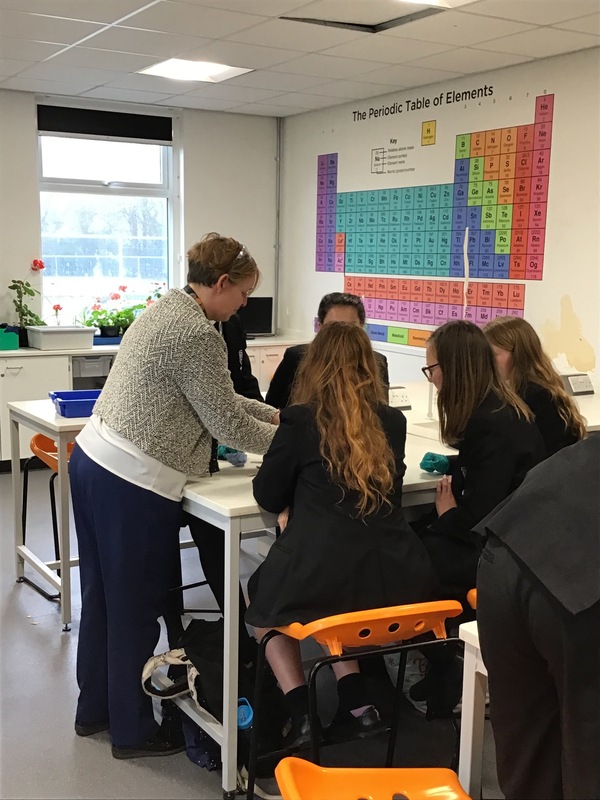 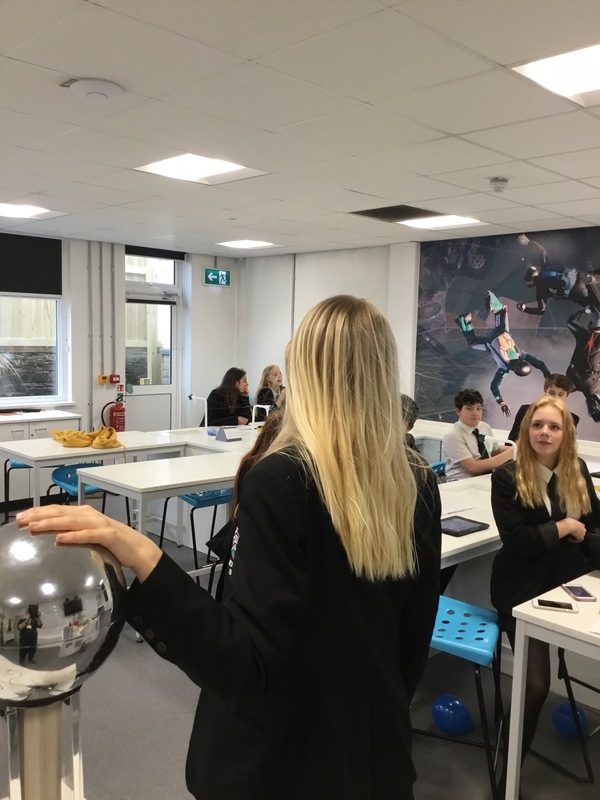 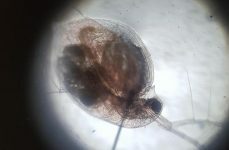 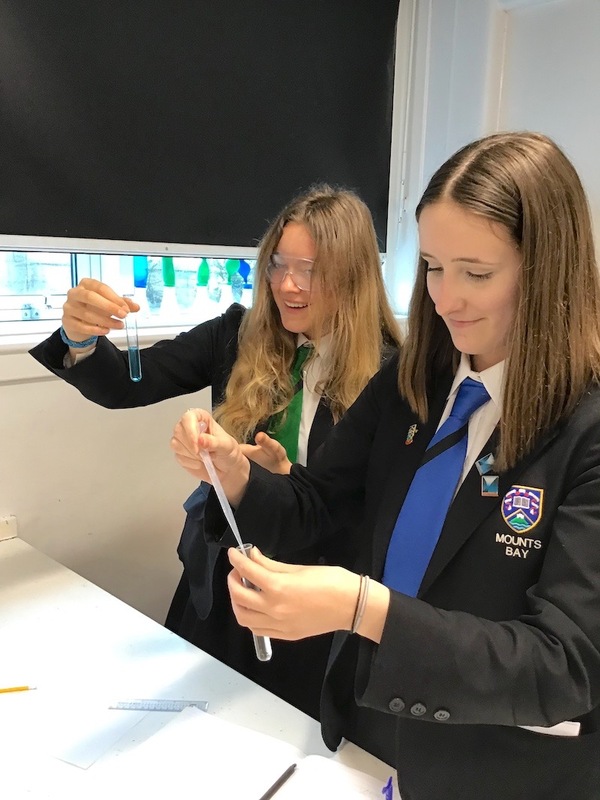 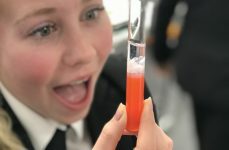 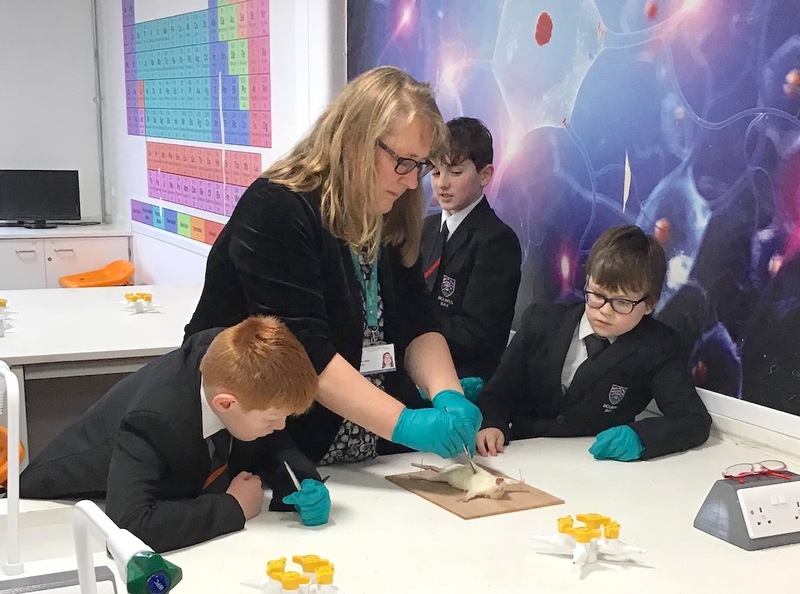 To celebrate, the MBA science team organised a range of events and activities both in lessons and as part of our MixX extra-curricular programme. 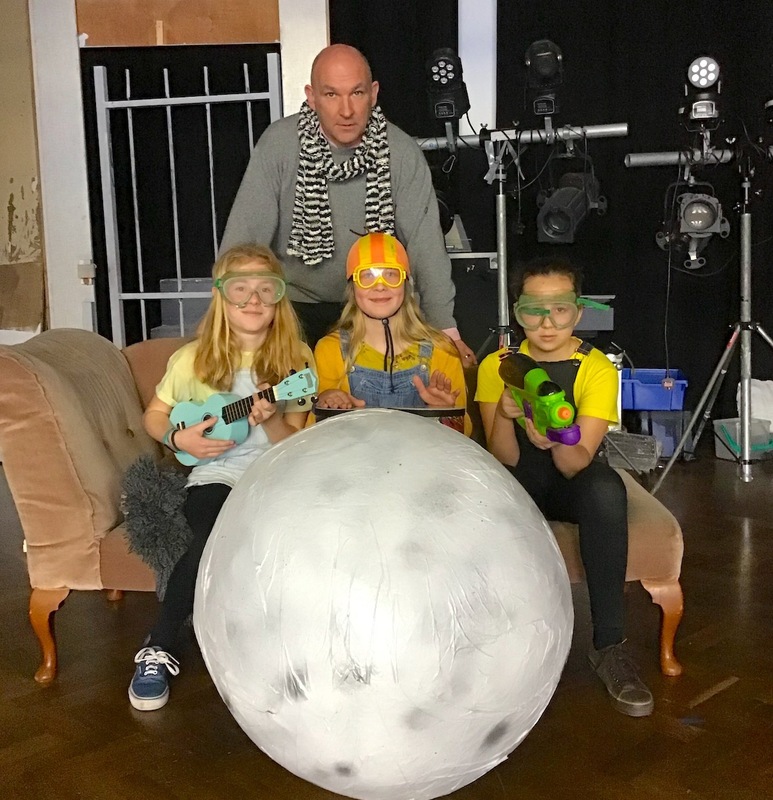 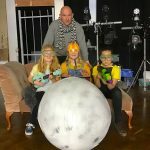 Students were treated to a special science assembly featuring costumes, drama, explosions and the hunt for a missing planet. 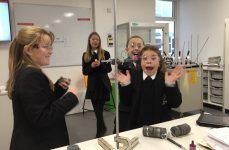 The MBA science shop was open in reception each day. 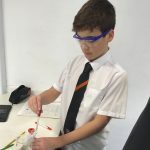 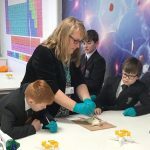 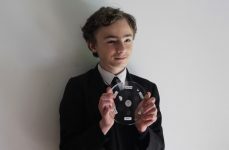 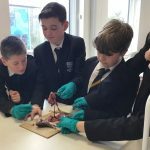 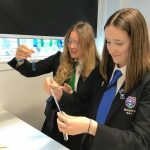 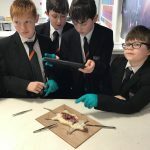 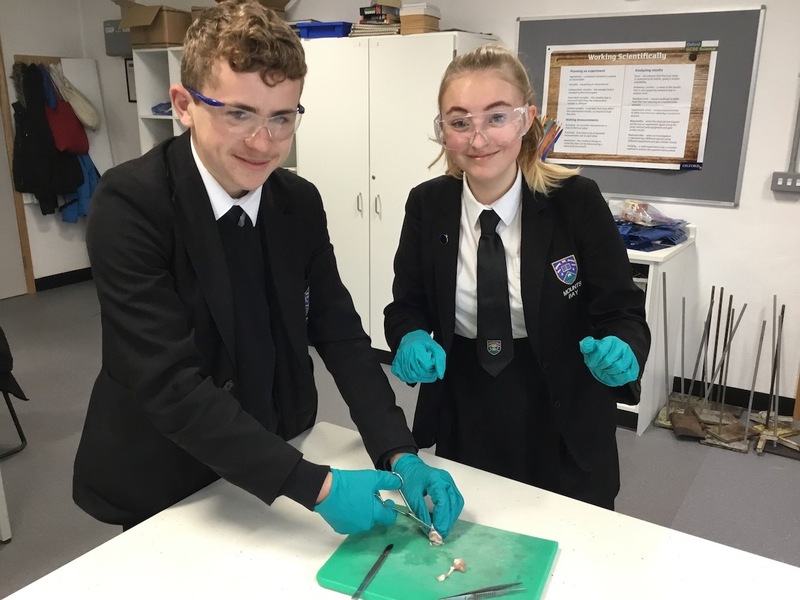 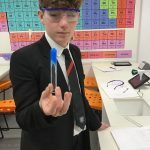 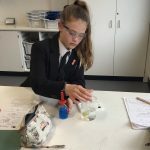 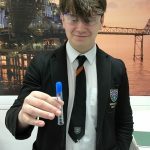 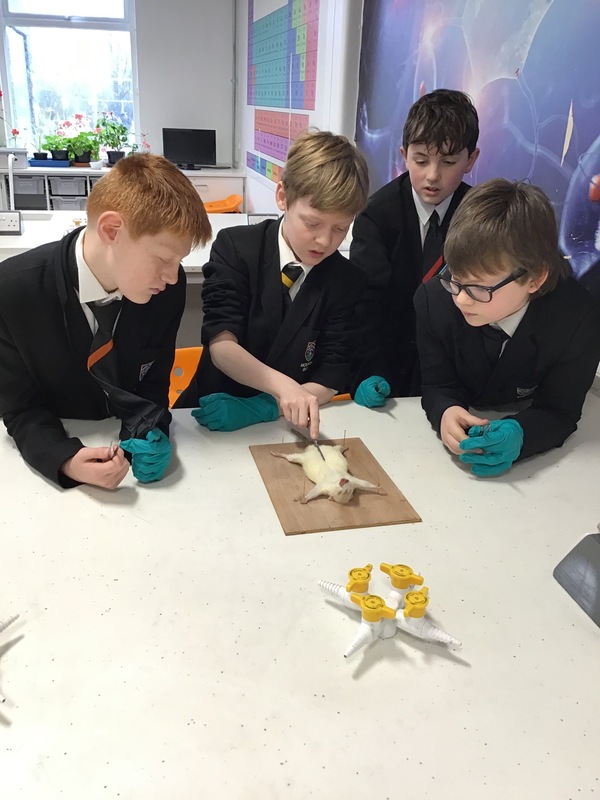 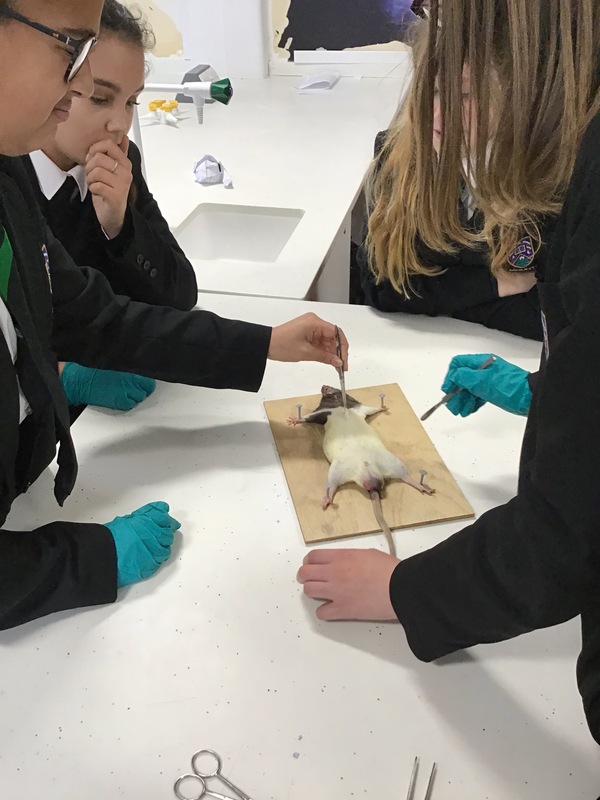 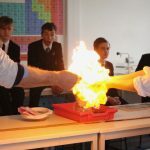 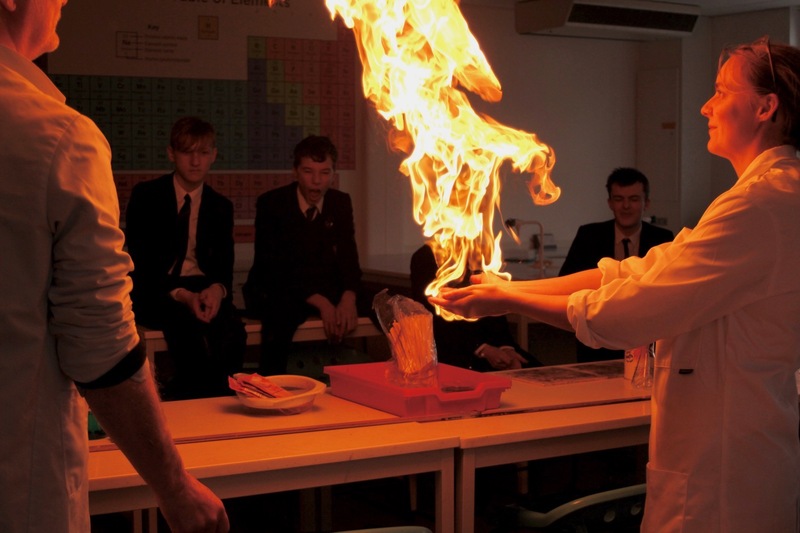 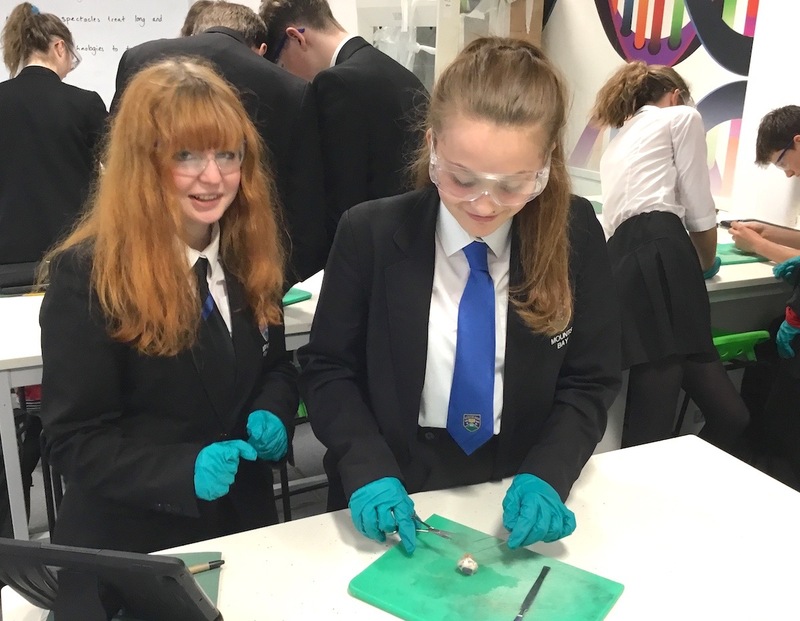 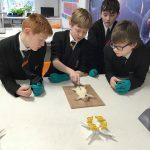 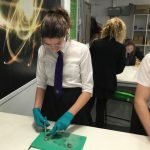 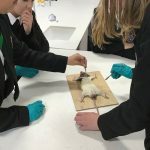 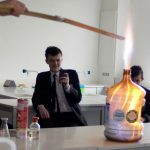 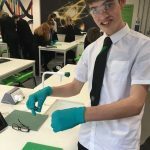 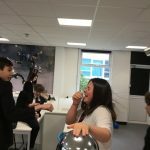 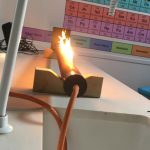 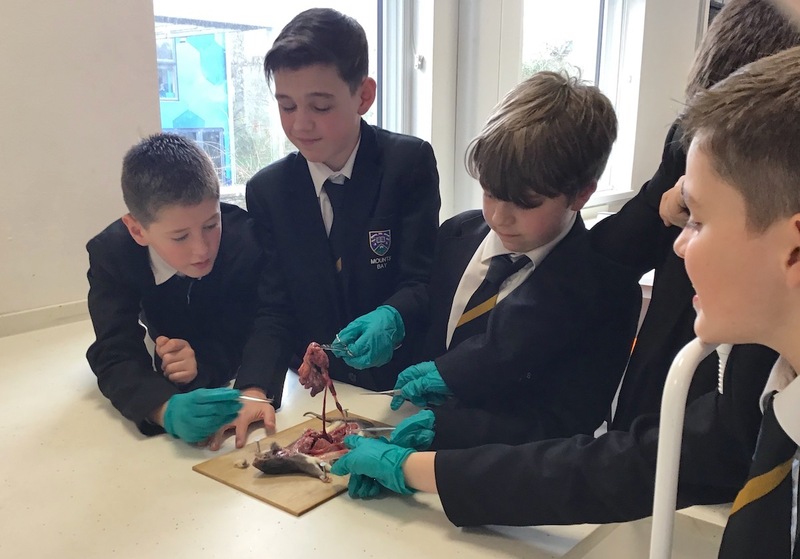 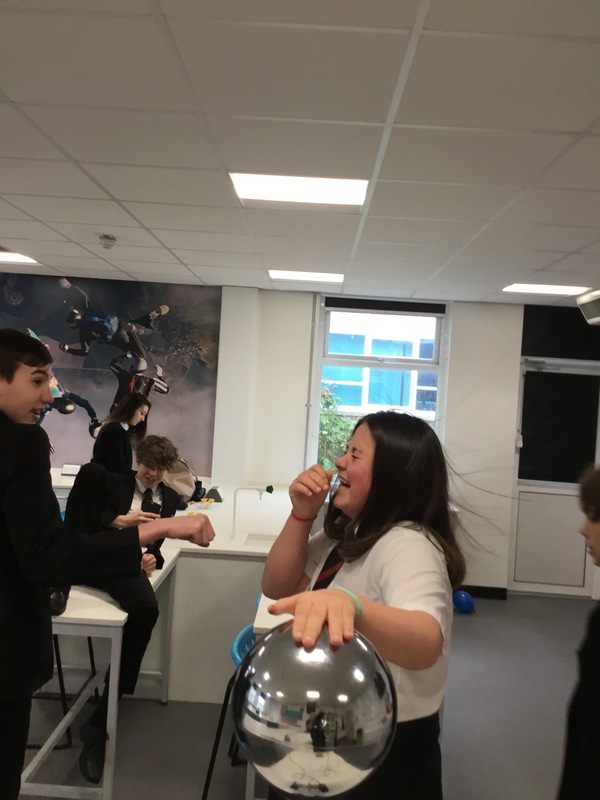 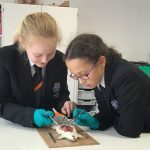 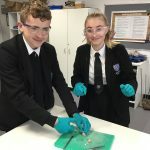 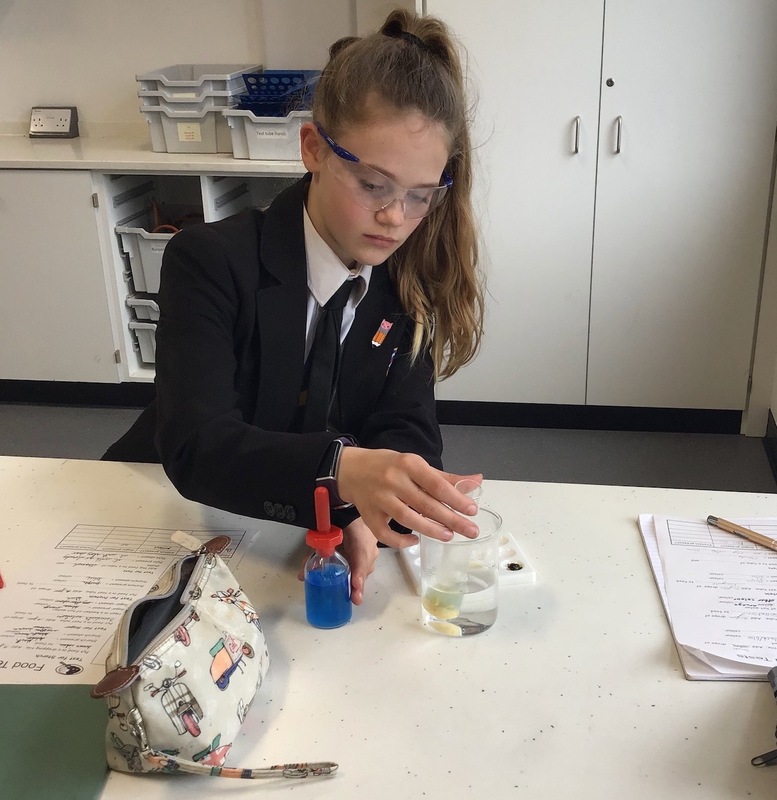 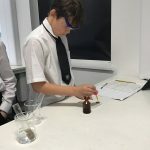 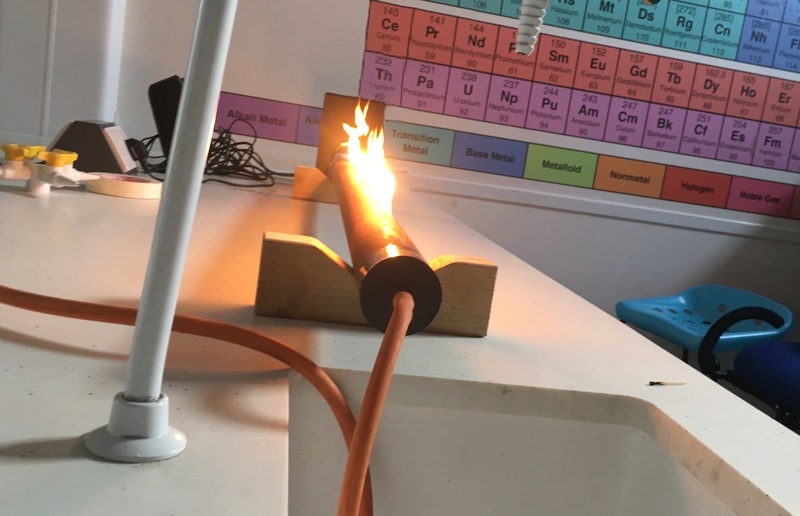 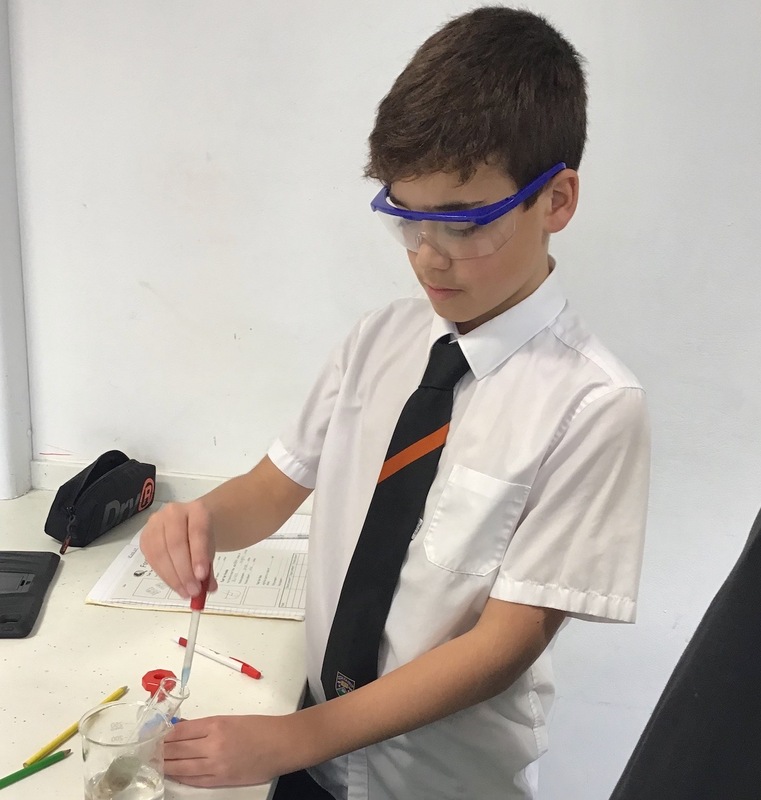 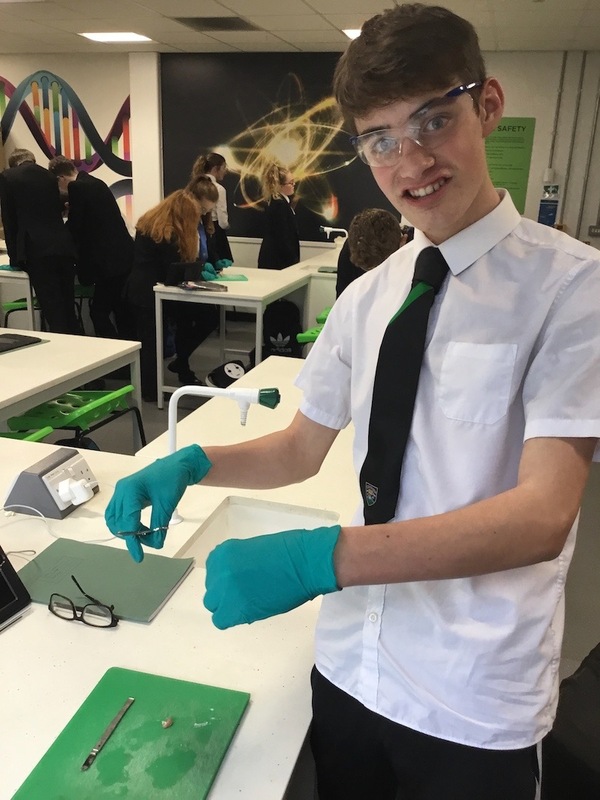 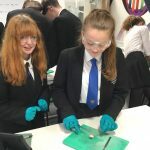 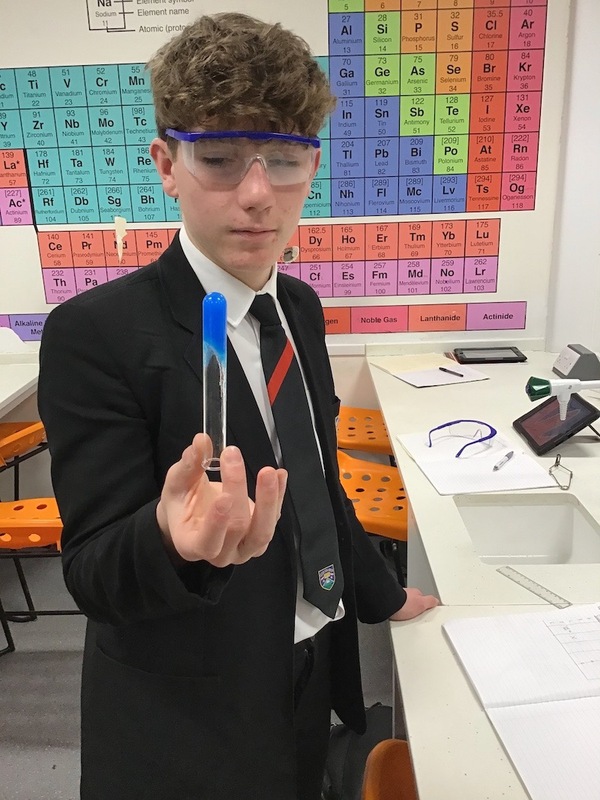 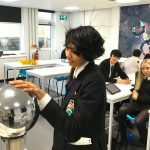 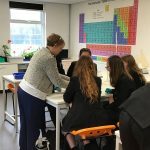 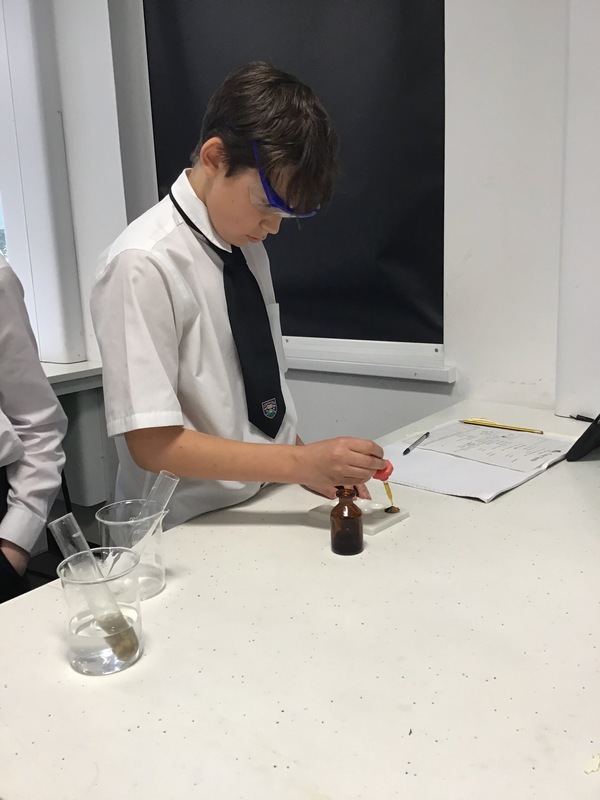 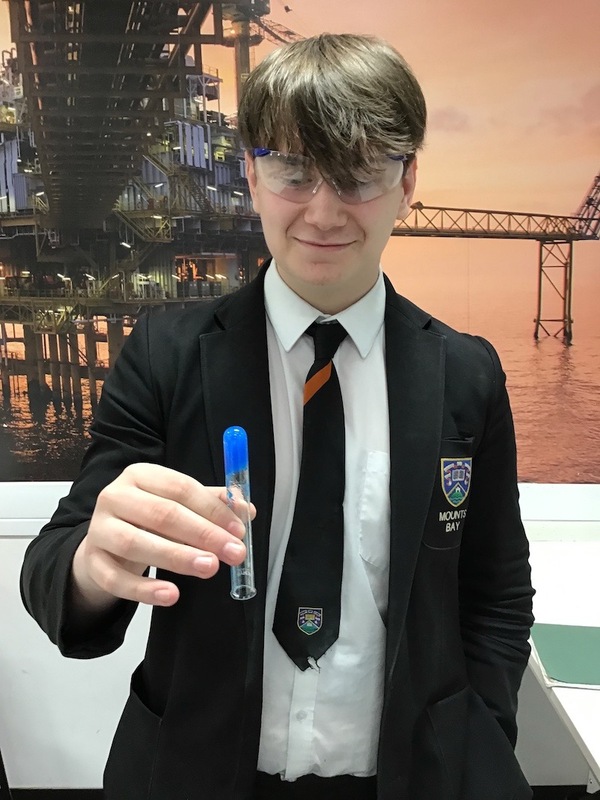 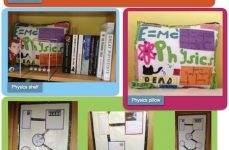 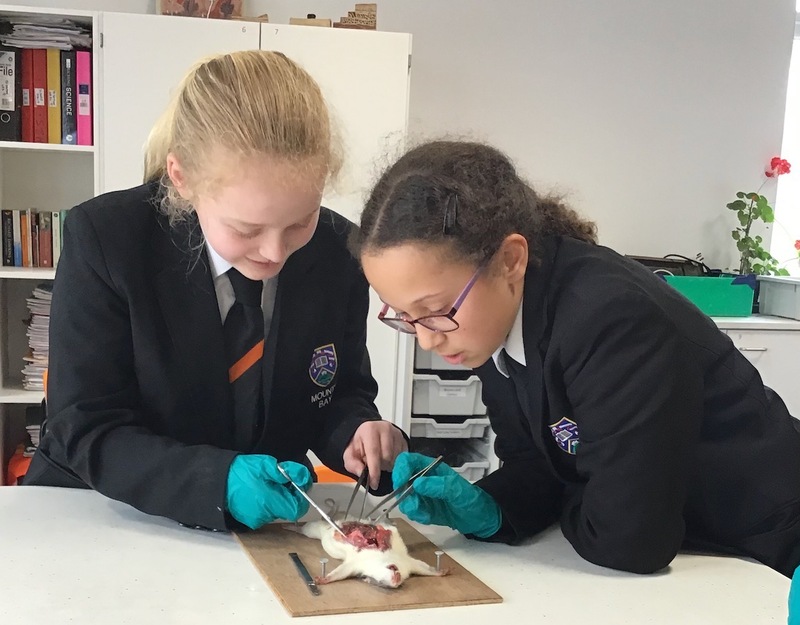 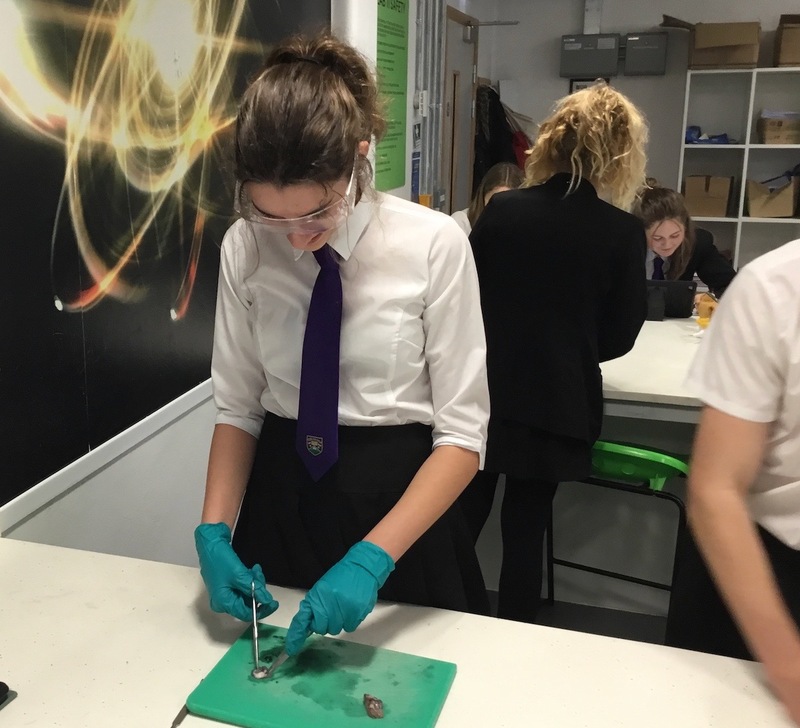 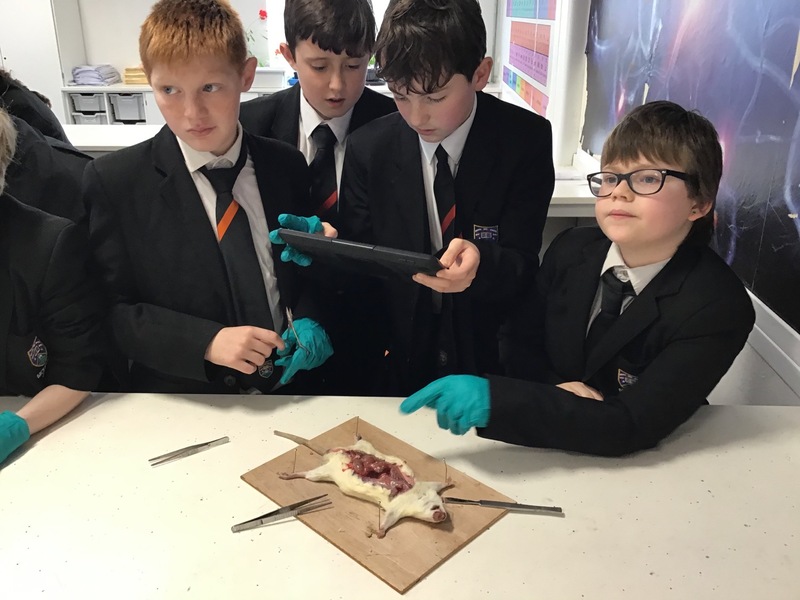 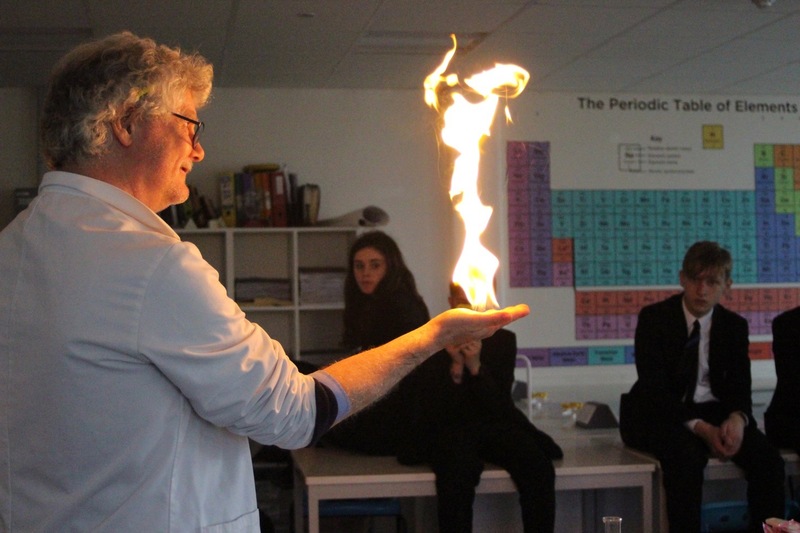 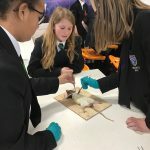 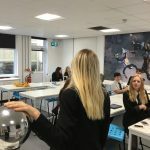 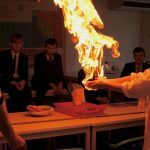 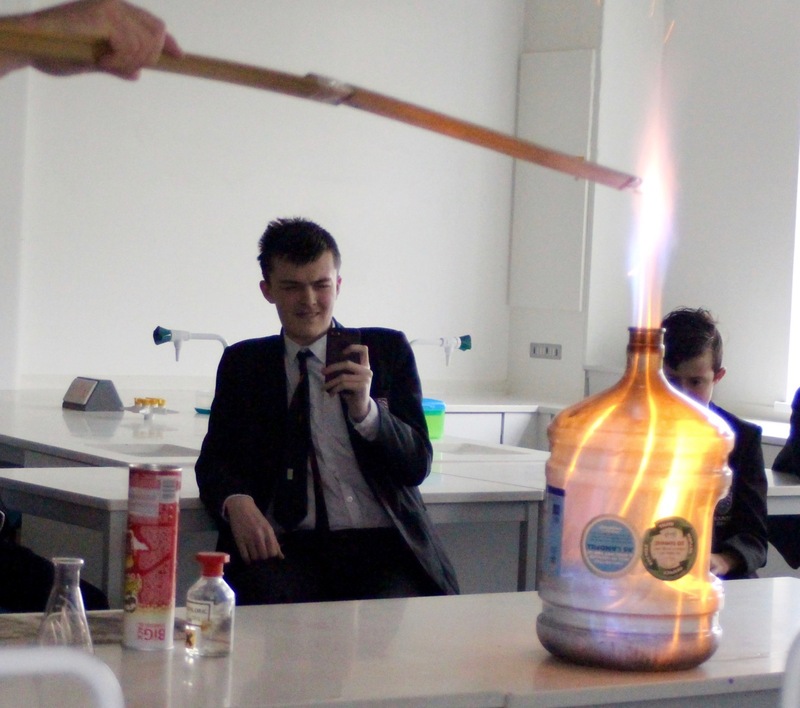 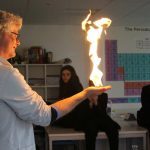 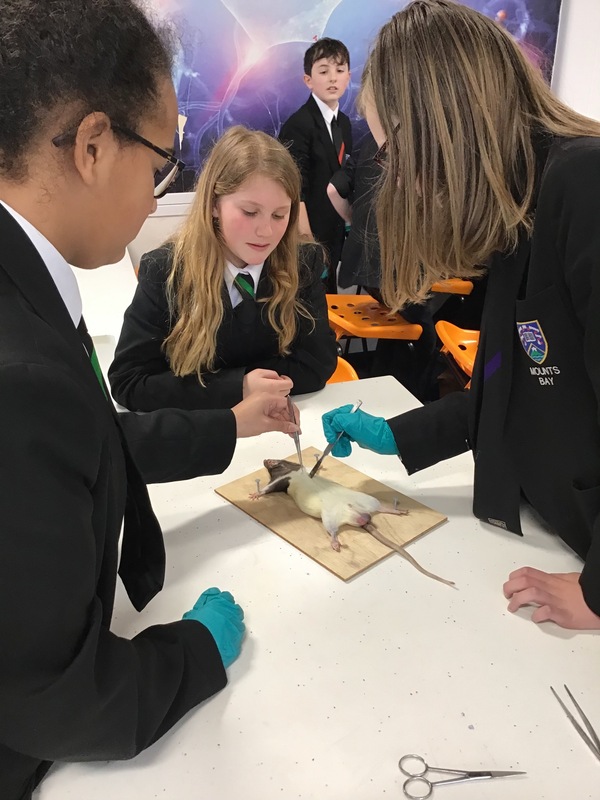 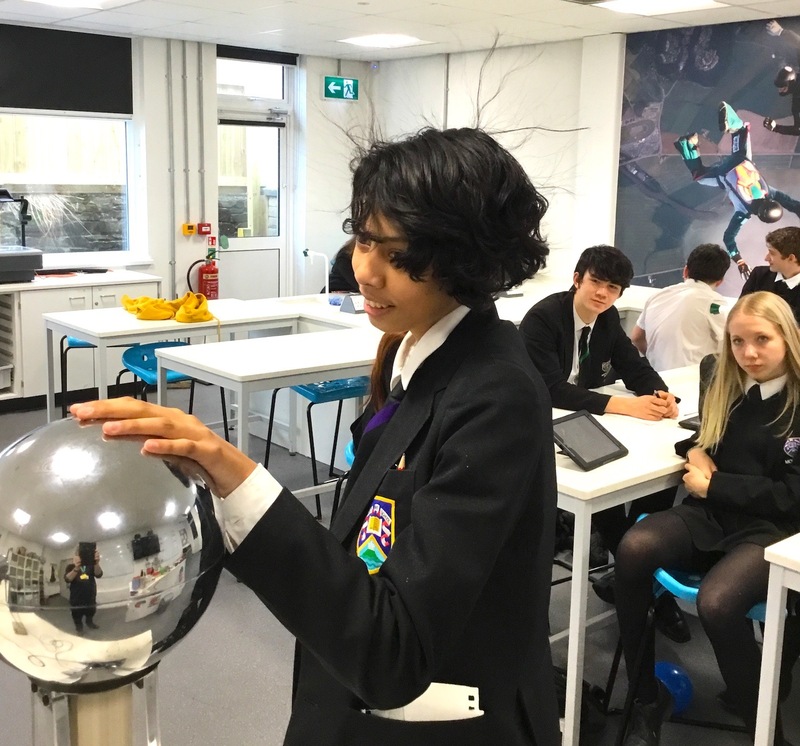 Lunchtimes offered a range of exciting activities including competitions, the physics of sound, rat dissections, a cryptozoology discussion and the ever popular and spectacular pyromania session.